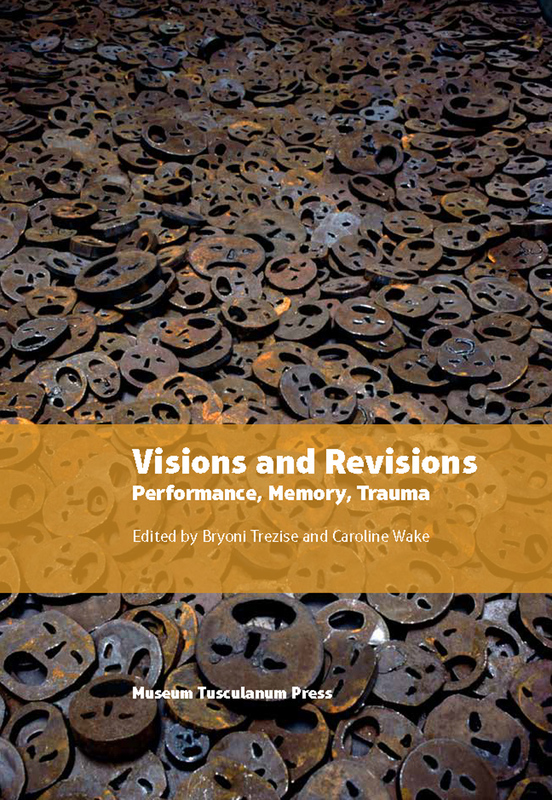 Visions and Revisions brings the fields of performance studies and trauma studies together in conversation where they inform crucial themes such as trauma, testimony, witness, and spectatorship. While performance studies is increasingly addressing trauma and how to represent it, attention is still often relegated to high-brow forms of art and political theater. The contributors here fill a critical gap, raising questions about how popular and mediatized performances that memorialize trauma might also be viewed through performance theory. They also look at how performance studies might shift its focus from the visual to the sensorial and material—as a method of rethinking the act of witness—and in doing so offer a fresh perspective on performance and trauma studies.